Lupe Fiasco, Steffen Linck, Jerry Folk, MØ and Brandy. "Sets On The Beach" a 20 min weekly downtempo set that is shared every week on Mixcloud - only the best of the week! 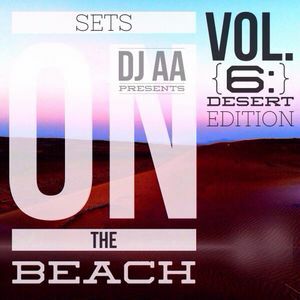 Hey dj aa where can I find the tracklist for the sets on the beach?